St John the Baptist Church is the village church. It is one of six parishes in the Benefice of Ariconium. 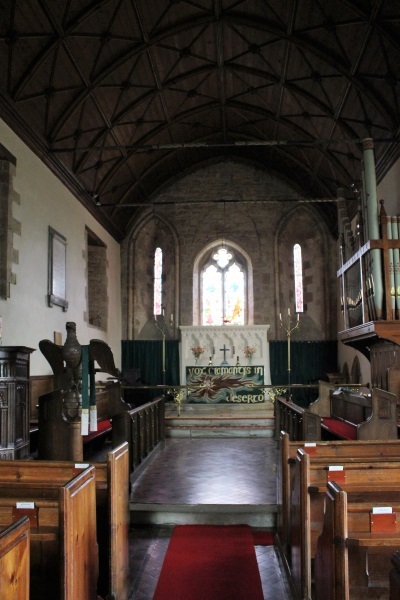 The Benefice of Ariconium is a group of six Church of England parishes in the southeastern corner of Herefordshire, united since 2008 under one parish priest, and sharing in the organisation of church life. The name Ariconium is that of the Roman town which once stood near the centre of the area: the place of which Weston-under-Penyard is west and Aston Ingham east. Easter at Upton Bishop: the celebrations begin on Palm Sunday, 14th April, with a Parish Communion service at 9.30am. 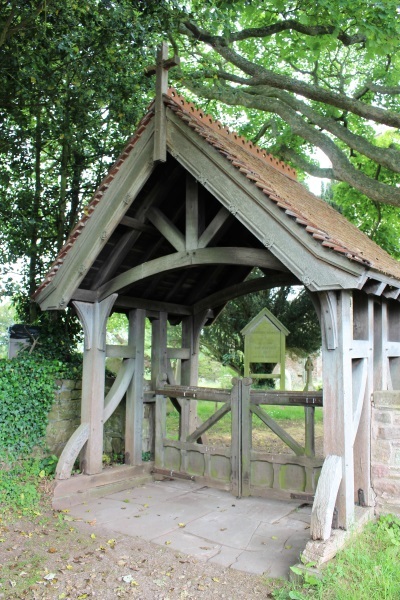 The Easter walks begin at Aston Ingham at 5.30pm on Palm Sunday and go anti-clockwise around the parishes of the Benefice every evening until Maundy Thursday. This means that walkers will arrive from Linton at 7pm on Monday 15th at Upton Bishop and set out from there the following evening, Tuesday 16th, at 5.30pm, heading for Weston-under-Penyard. Everyone who is free is very welcome to come for a friendly ramble across the fields and woods. All ages take part, with dogs. Some very young walkers have tramped the whole distance in past years. Wellies and waggy tails are made welcome in all the churches. 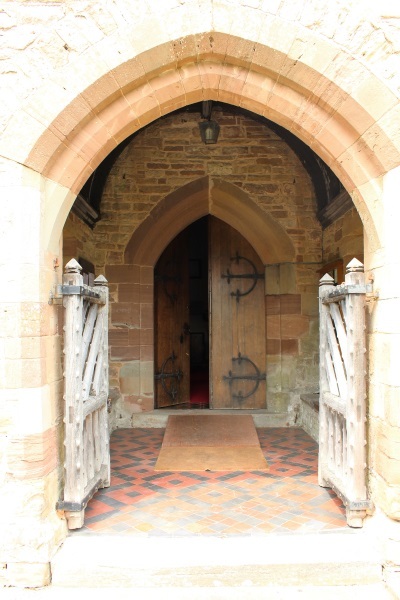 Upton Bishop will host the Good Friday Liturgy at 2pm on 19th April. 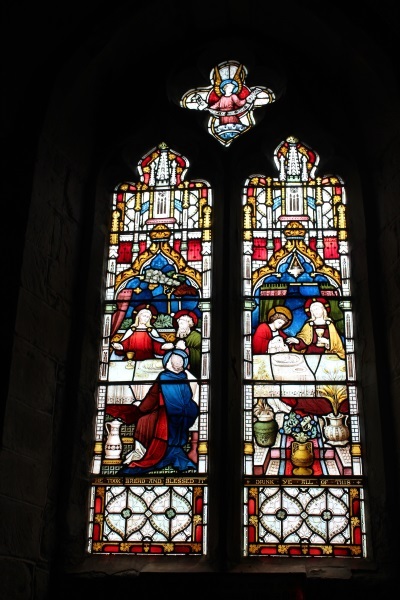 The Easter Sunday service will be a Parish Communion at 11.15am, followed by an Easter egg hunt in the churchyard. If you can’t join us for the service, do come egg hunting later in the day but please remember that there may be others hunting after you so please don’t take all the eggs! The following services currently take place at St John the Baptist Church. 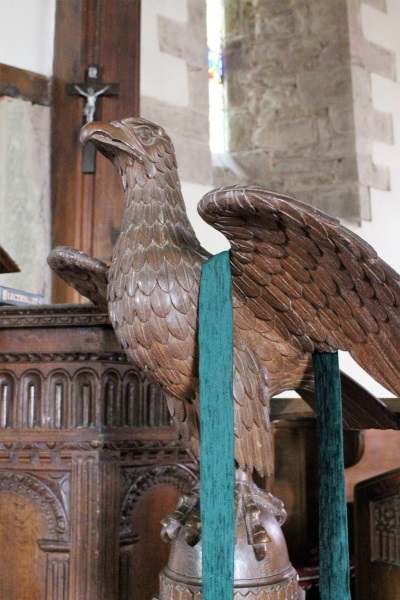 5th Sunday – Combined Benefice Service which alternates between the six churches in the Benefice of Ariconium. There is a rota for providing coffee, cleaning, welcoming etc. The Prayer Group meets at 2pm on the first Wednesday of every month at the church All welcome. The children play a major role in the Family Service, writing and reading prayers, presenting plays and helping with the weekly theme. They usually get together the Saturday before to talk about the service and plan how they will contribute to it. If your child would like to be involved please contact Jane Ayres on 780531. 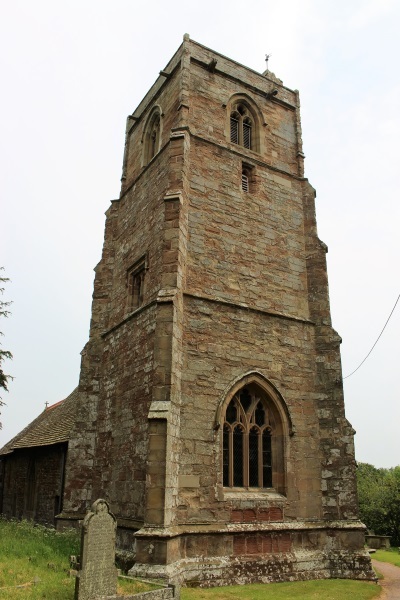 Maintaining our church costs money and we have held a number of successful appeals most recently for the restoration of the organ (£22,000) and repairs to the church tower (£100,000). The Parochial Church Council has (PCC) has adopted the House of Bishops’ Promoting a Safer Church; Safeguarding Policy Statement. Details of who to contact if you are concerned about safeguarding are here.